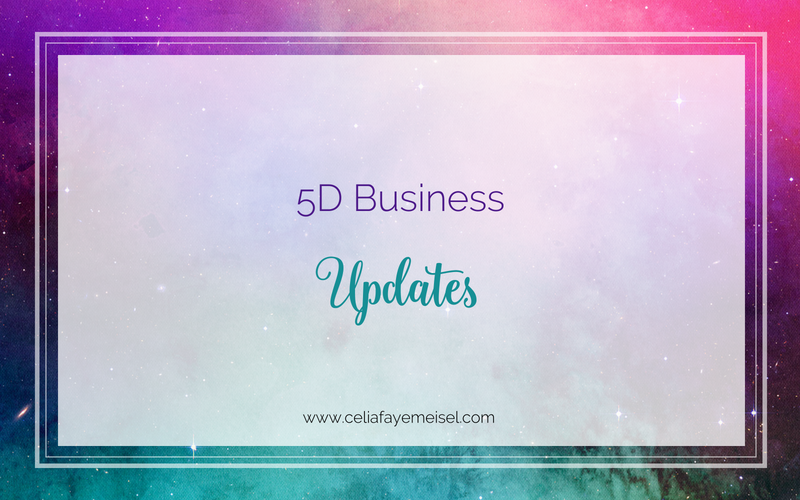 New information about 5D Business has been downloaded into my brain! Looking around online, one COMMON complaint I see from biz owners states something like “I’ve tried the marketing, the email lists, the manifesting, the funnels, high-end, low-end, (insert what you’ve tried here) and nothing seems to be working. There is something to be said about too much bouncing around and trying to do everything above in a short timespan and not giving yourself a chance to integrate. We could overanalyze every little detail, but I’m going to stick with the bigger picture here. The old-paradigm rules no longer apply. Everyone knew 5D was coming. Many said they already felt it. Yet, why are so many still struggling with any and all of the above in your business? Why hasn’t it become easy yet? The first step of 5D business is deconditioning. Deconditioning was hard as heck for me because I’ve been prone to push and burnout cycles throughout my life. Actually allowing myself to stop burning life-force energy for this business or to earn money has been an incredible game changer AND lifesaver. Energy healing and clearings will not substitute for deconditioning, you must change your habits, your approach, and your mindset. There are many steps and nuances to 5D business and for each of you, the structure is going to be different. Your pricing will be unique, your structure unique, your offers unique. I am the coach who loves to know all of the options and share my treasure of knowledge. I have been gifted with the ability to understand business at the deepest levels and being Celia the business coach is my life path. 5D business success happens in alignment with your life path.